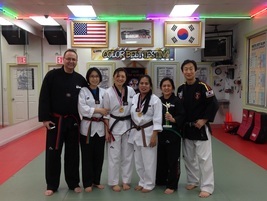 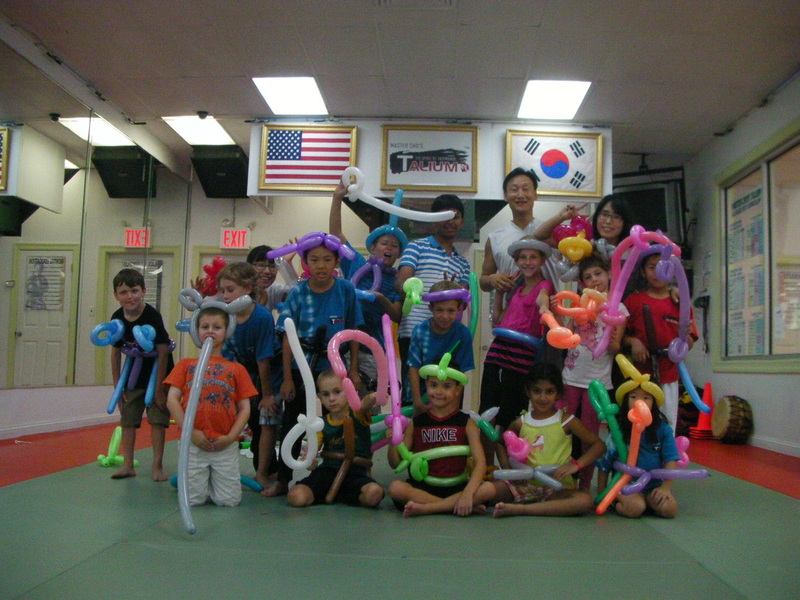 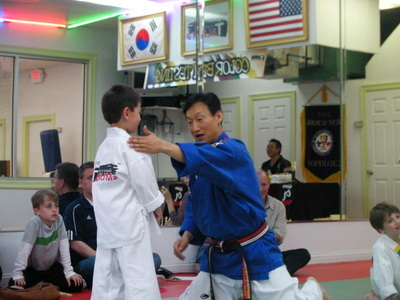 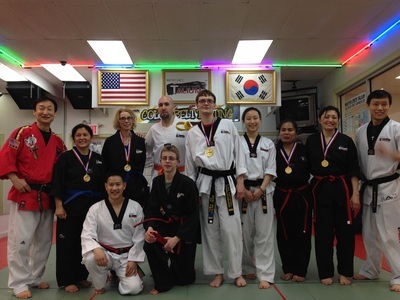 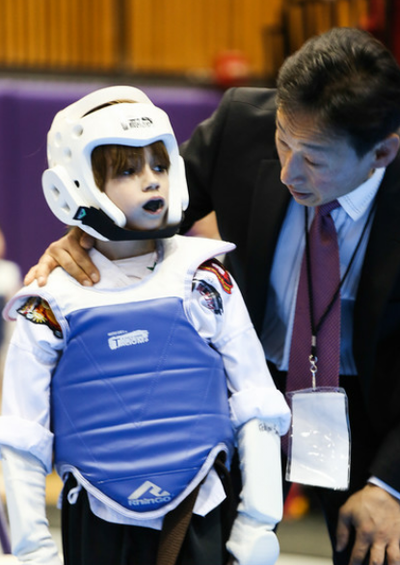 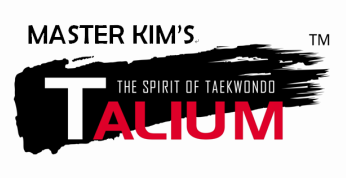 ﻿Master Kim's Talium provides an opportunity for parents, children and siblings to share an activity that is as rewarding and beneficial as it is fun. 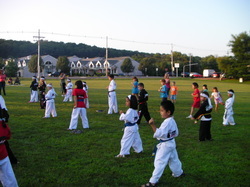 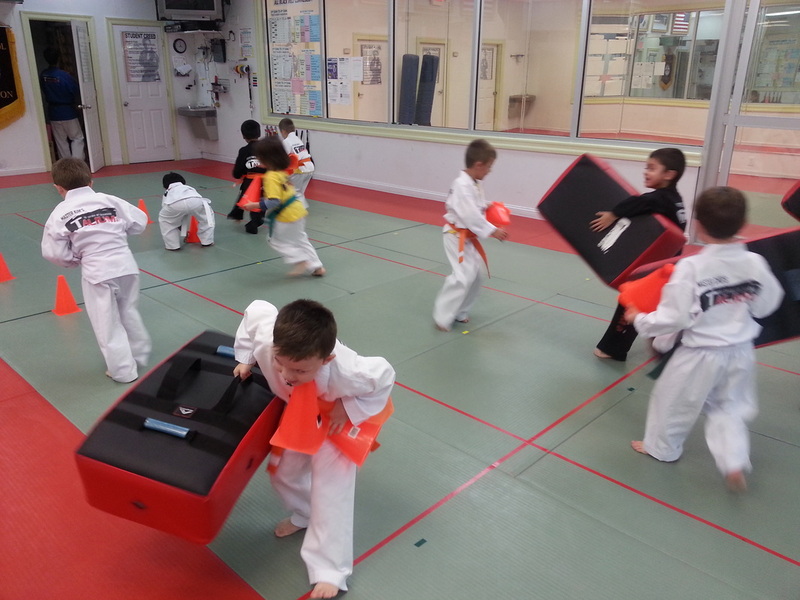 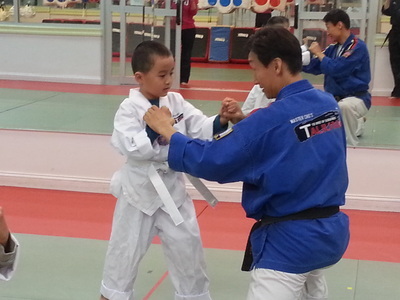 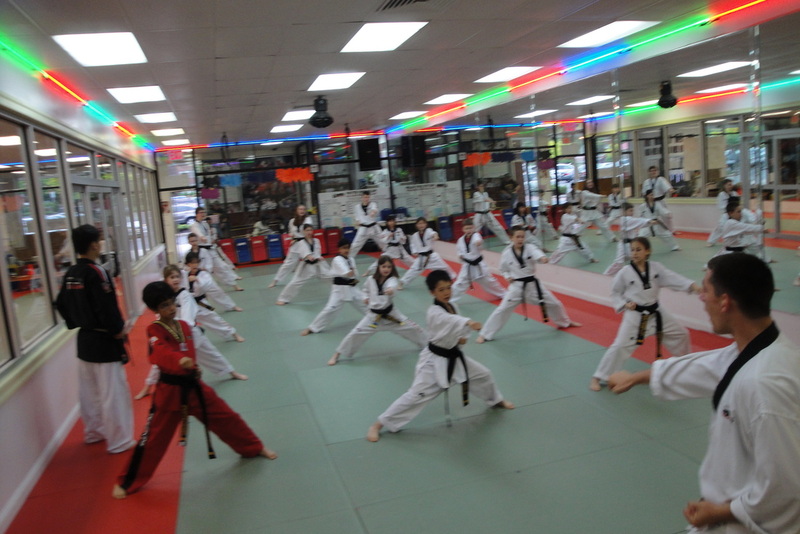 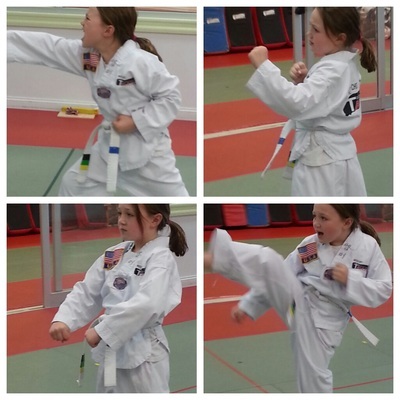 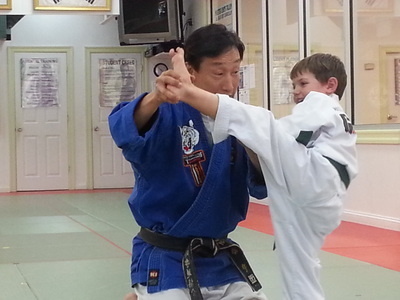 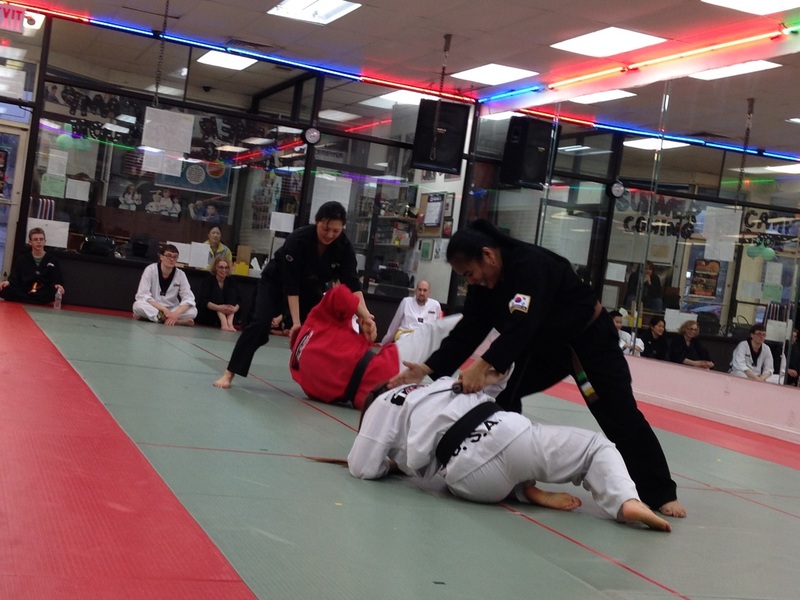 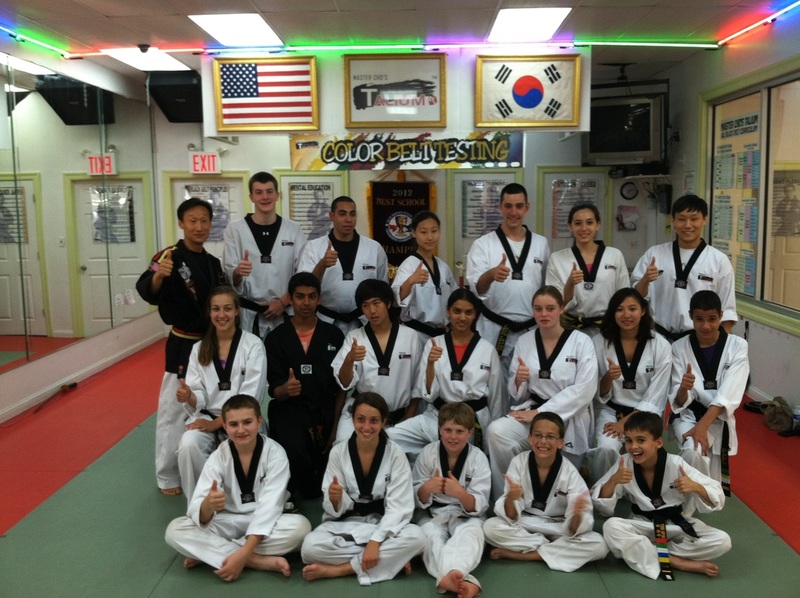 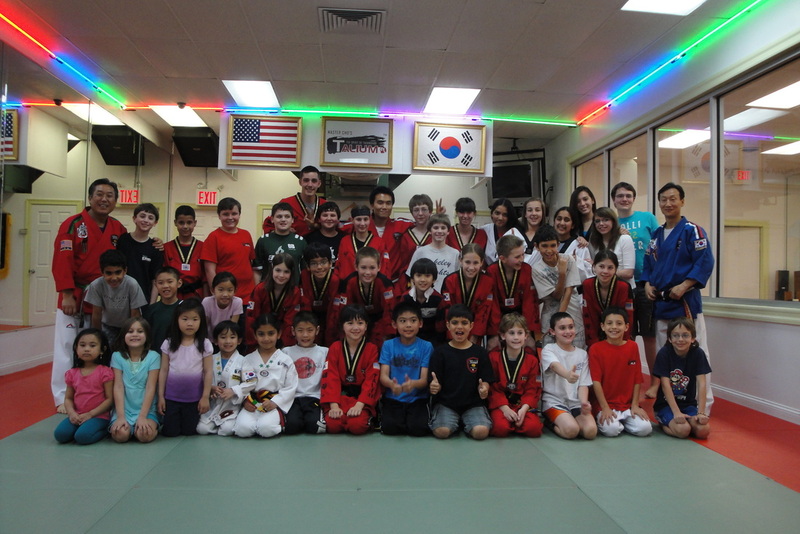 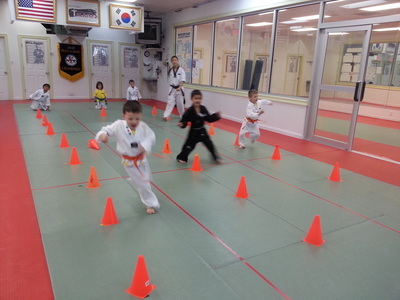 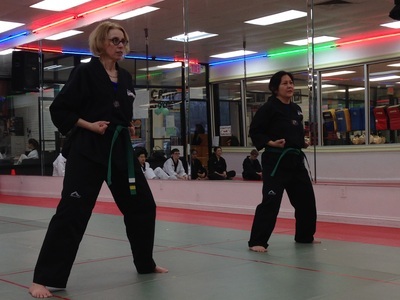 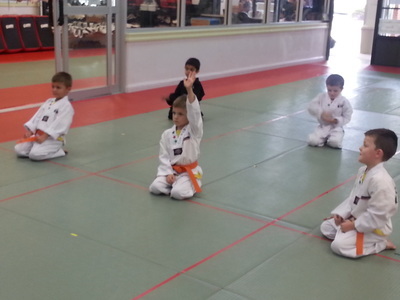 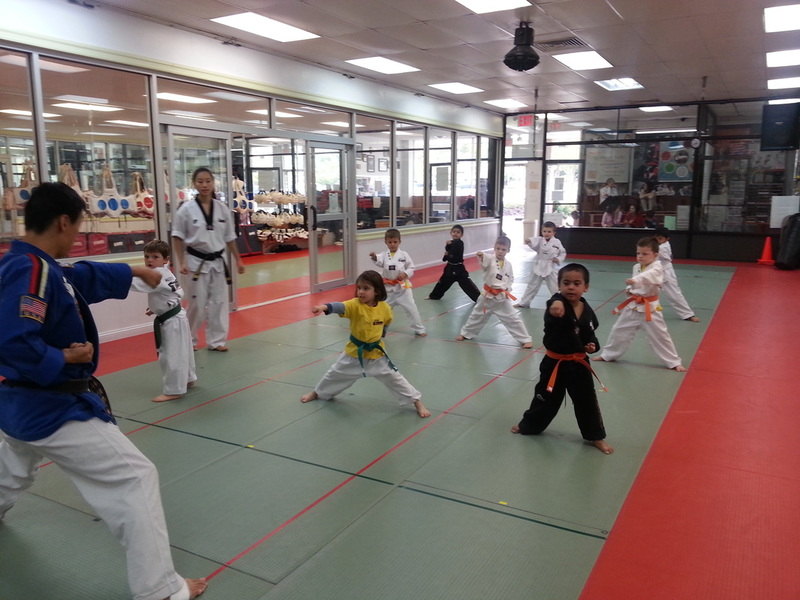 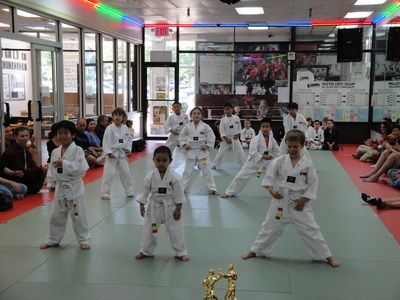 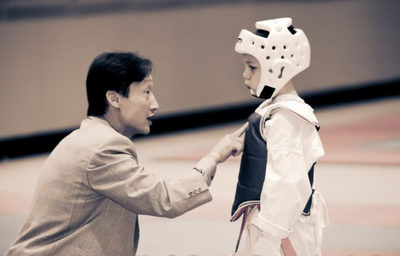 Family classes allow the entire family to learn side-by-side; exercising mind, body and spirit! 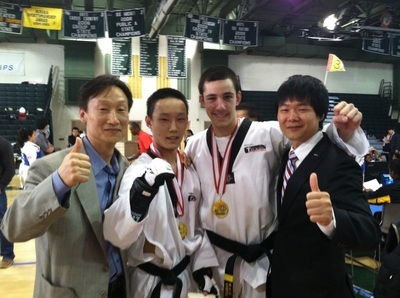 Through core elements of martial arts, all aspects of training and curriculum are taught through group as well as individual instruction.